Trucking-News with Ruthann is brought to you buy the trucking industry! This week we talk about smuggling illegals, stolen trailers for a new business, new mounting rules for GPS and dash cams and trucker games! Join the podcast and relax while we fill you in on the latest things happening in trucking. 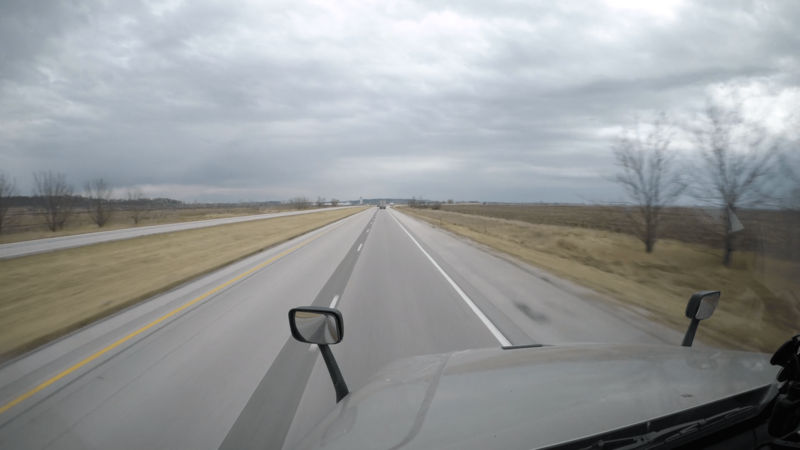 The Federal Motor Carrier Safety Administration has granted a waiver requested by Traditional Trucking Corporation earlier this year to allow drivers and carriers to mount a GPS on the windshield within the areas allowed for “vehicle safety technology” devices. The five-year waiver is effective immediately and applies to any motor carrier mounting a GPS on the windshield. The waiver allows the mounting of GPS devices no more than four inches below the upper edge of the area swept by windshield wipers and no more than 7 inches above the lower edge swept by windshield wipers would not obstruct the drivers’ view of the road. FMCSA is encouraging drivers using GPS devices under this waiver to program the device before driving and enable the voice command on the device. A semi-truck driver struck two horses on Hwy. 43 near Silo Drive. The injured horses were on their feet when deputies arrived. The deputy observed moderate damage to the semi truck. The owners of the horses said someone deliberately opened the gate allowing the horses to escape their property. 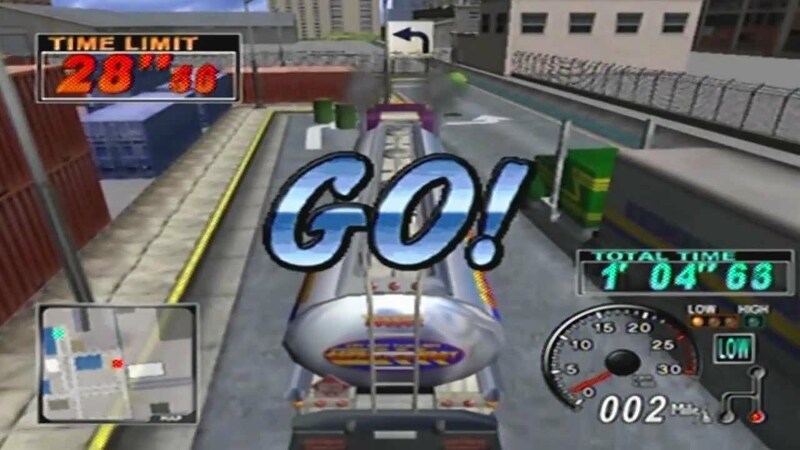 Previous Post:Truck-Speed. Trucking Companies with Slow Trucks!